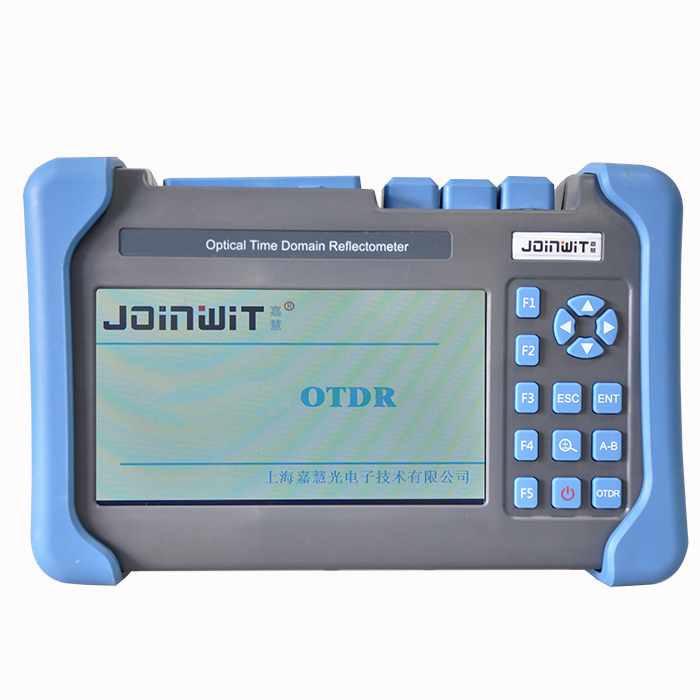 JW3302F series Optical Time Domain Reflectometer (OTDR) is an intelligent meter of a new generation for the detection of fiber communications systems. 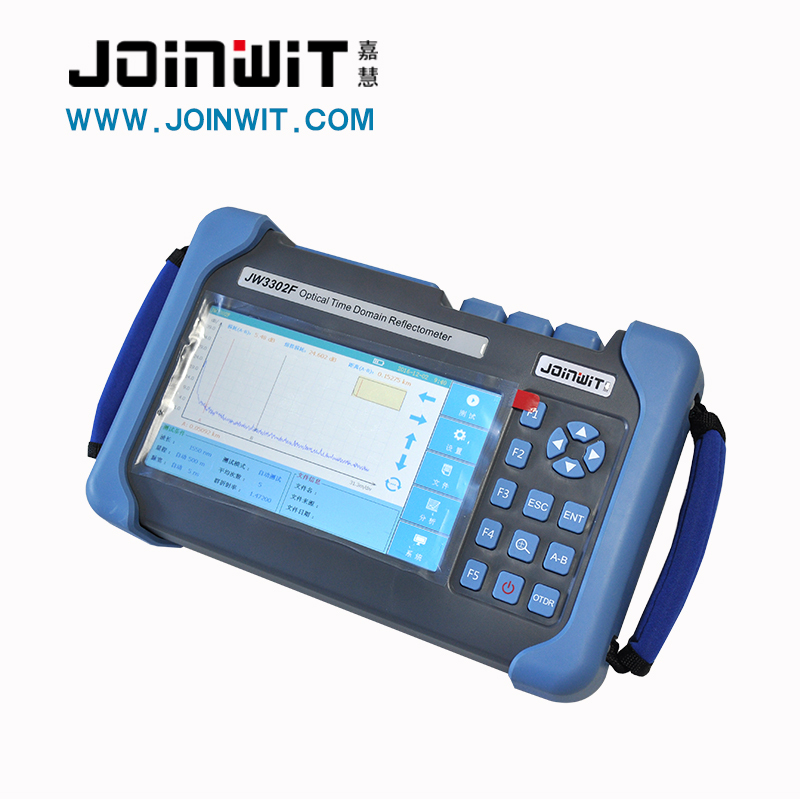 With the popularization of optical network construction in cities and countrysides, the measurement of optical network becomes short and disperse; JW3302F is specially designed for that kind of application. 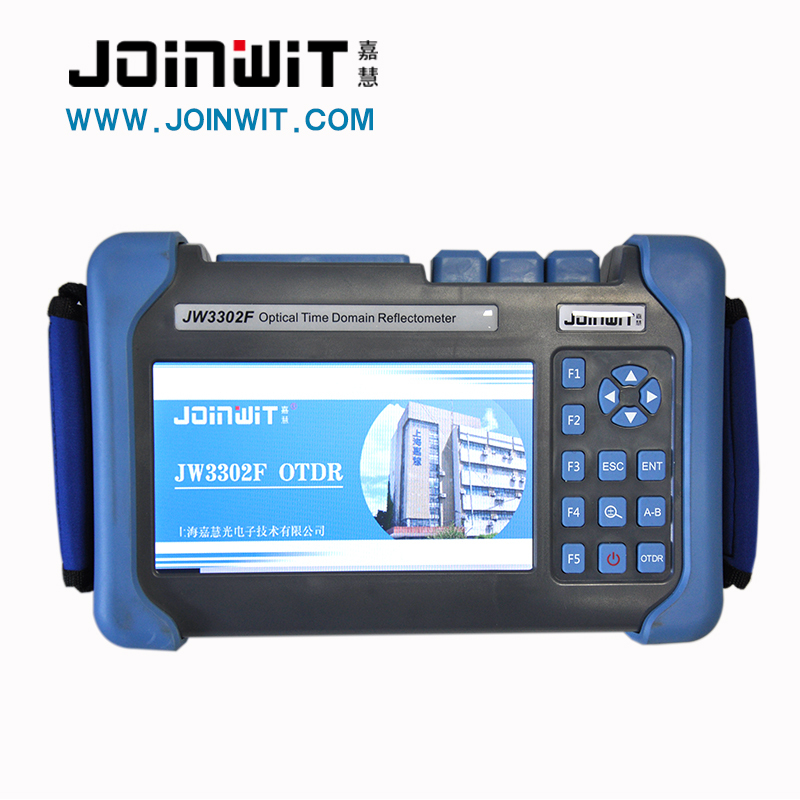 It’s economic, having outstanding performance. 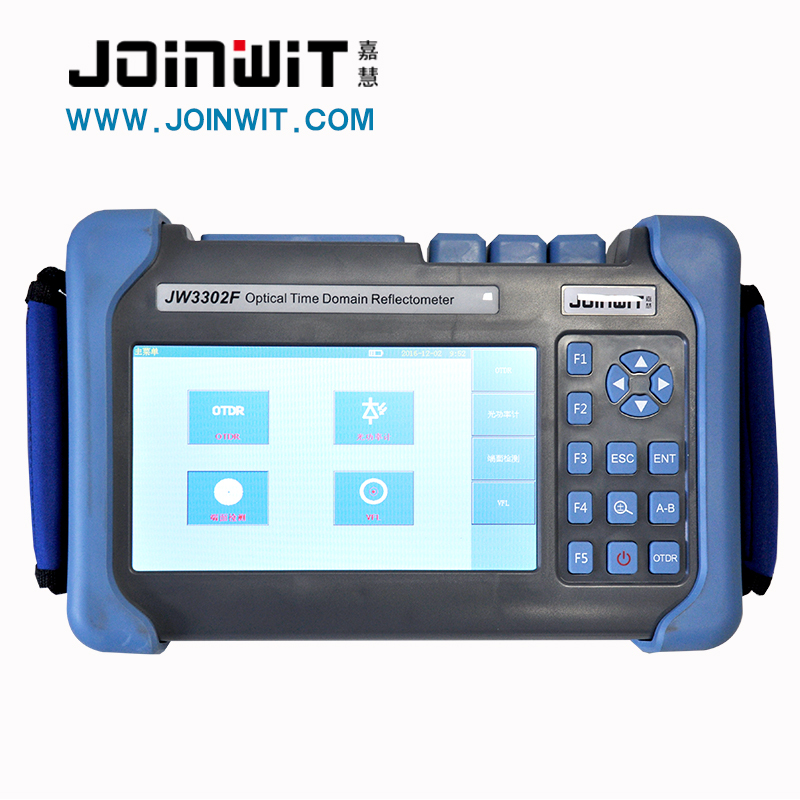 JW3302F is manufactured with patience and carefulness, following the national standards to combine the rich experience and modern technology, subject to stringent mechanical, electronic and optical testing and quality assurance; in the other way, the new design makes JW3302F more smart and compact and multi-purpose. 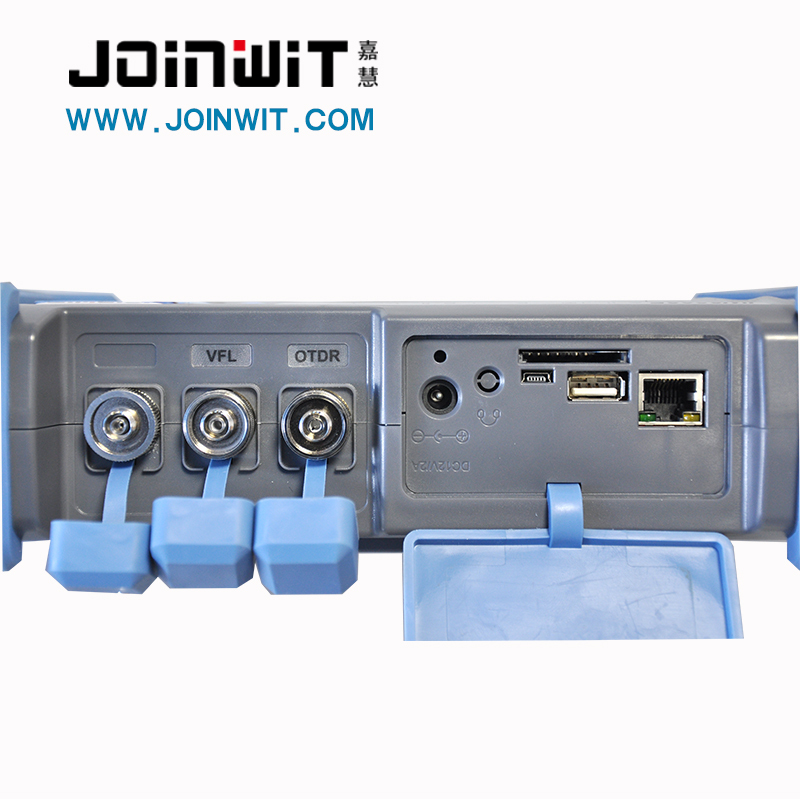 Whether you want to detect link layer in the construction and installation of optical network or proceed efficient maintenance and trouble shooting, JW3302F can be your best assistant.